The Capture P.O.V. 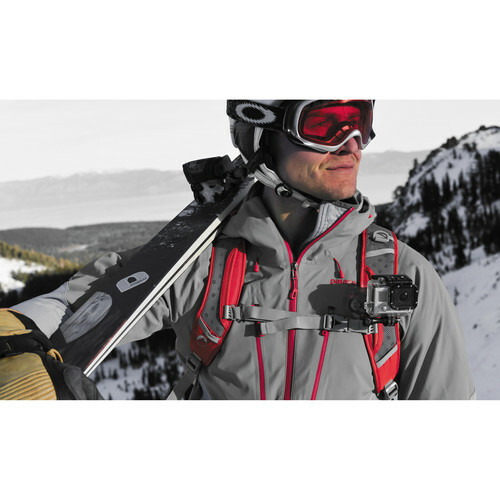 Camera Clip from Peak Design is a harnessing system for a GoPro, similar-sized action camera, or point-and-shoot camera. 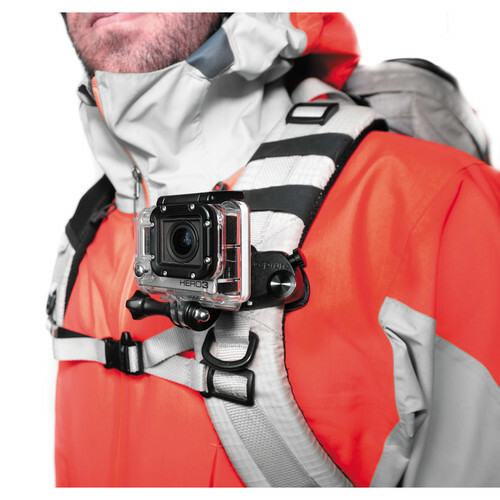 The system works by clamping around a strap such as the strap of a backpack or life vest, allowing you to use the gear you are already wearing as a camera harness. The camera is articulated on the harness so that you can still capture from different camera angles, not just pointed straight ahead. 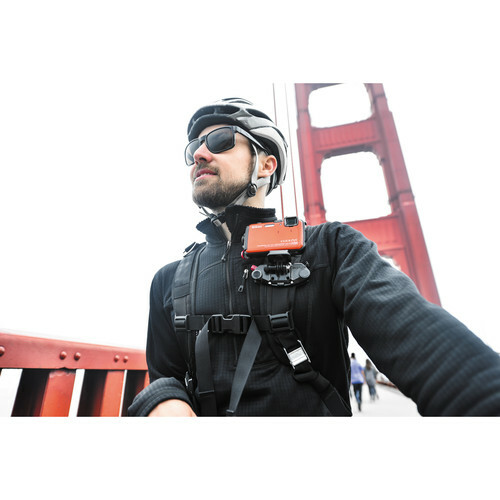 Harness Camera to Most Straps up to 3"